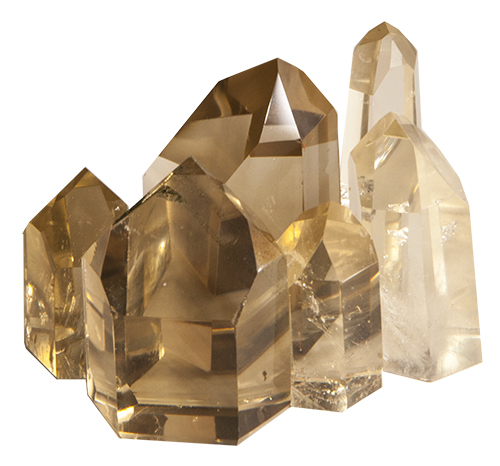 CITRINE is the stone of abundance. 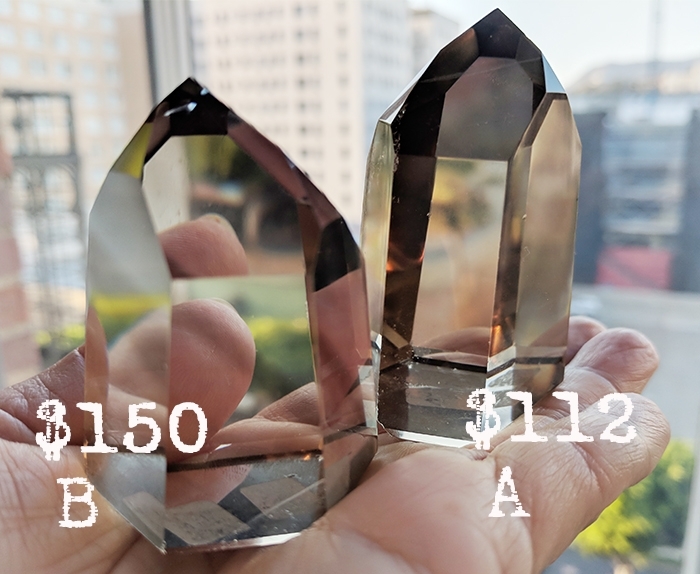 They are typically called the "merchant Stone" because all merchants should have one at their cash register to attract and hold in their wealth. 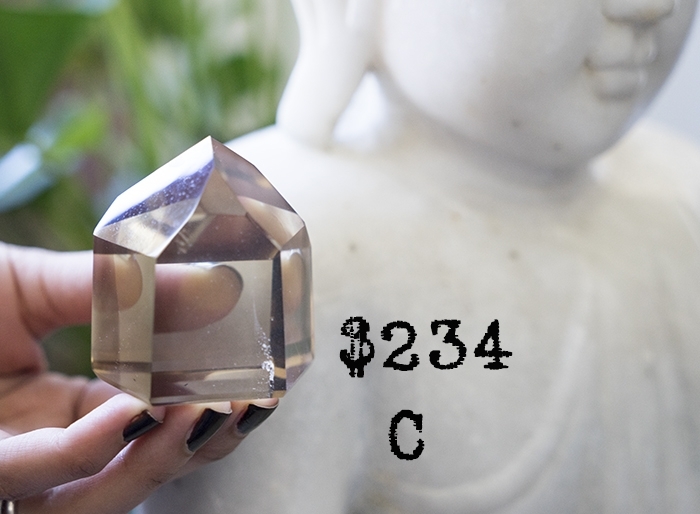 They teach how to manifest and attract wealth, prosperity, success and all good things. 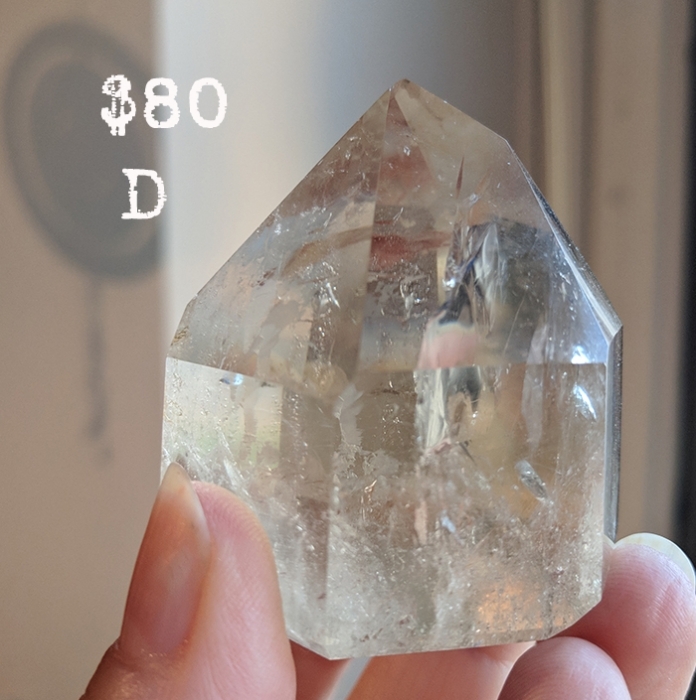 One of the few minerals that doesn't hold negative energy so it never needs cleansing. Everyone needs a citrine on their desk, especially entrepreneurs. 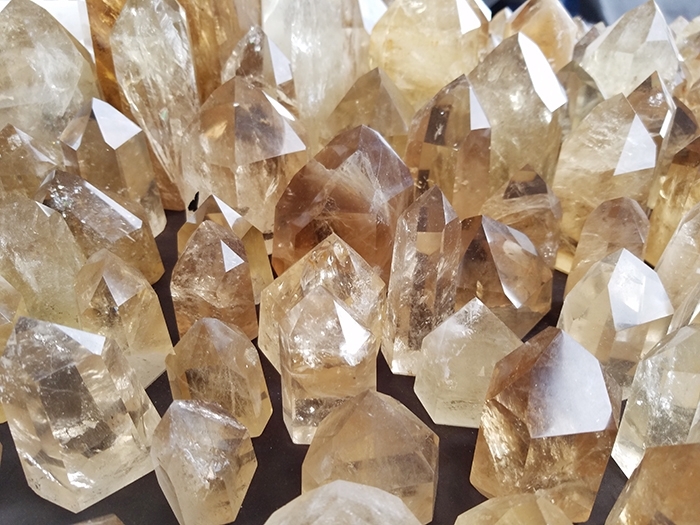 Even though I have a few small ones, bigger is better and more powerful which is why I stepped it up and these are the large citrine from the Denver show. They are quite spectacular. 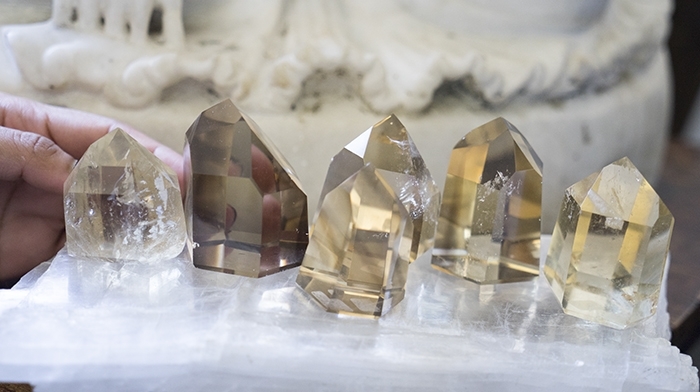 "Anita picks really good stones. 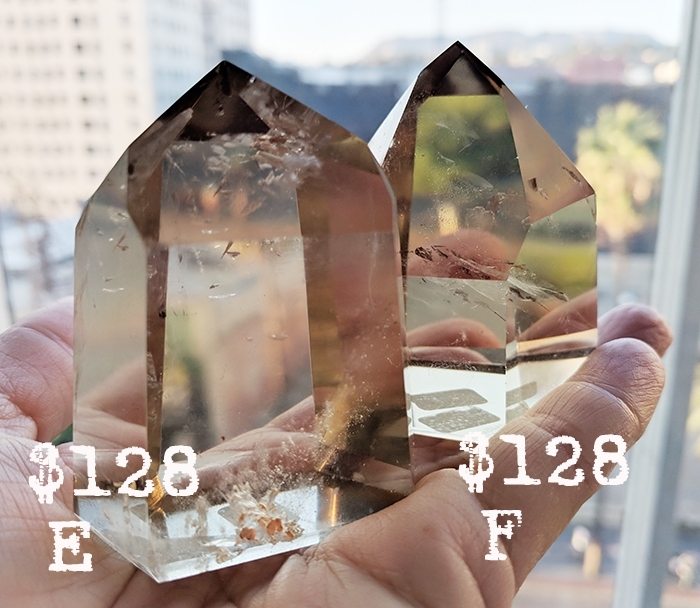 Their energy is very clean and this is something I look for when shopping for crystals. She is naturally tuned in." 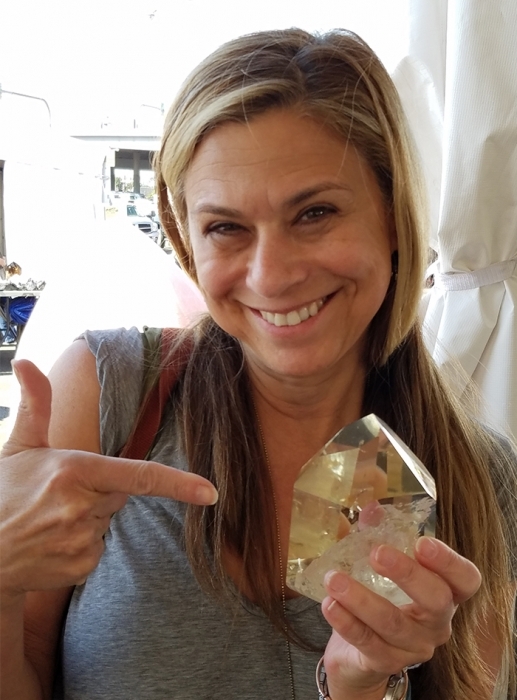 *my go-to for entrepreneurs to attract money and hold it in - that is why it's called the "merchant stone"